Residents can meet Robert Strauss and hear about his book, “Worst. President. 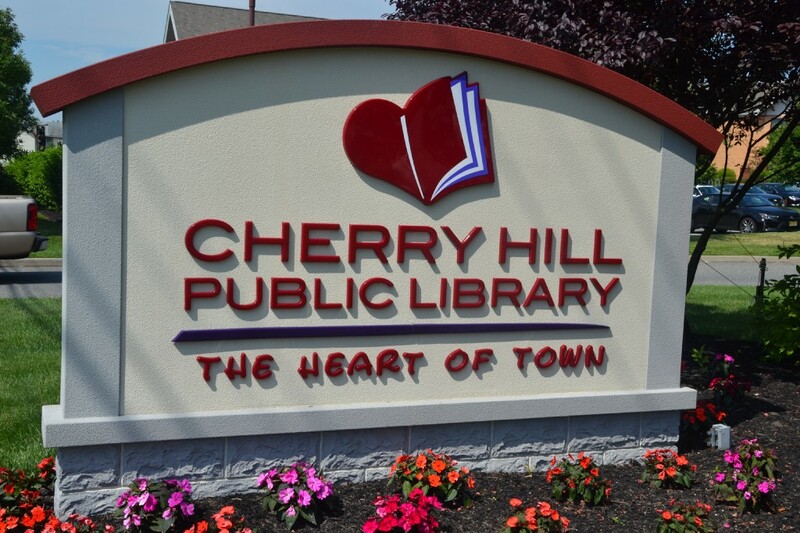 Ever.” on Wednesday night at the Cherry Hill Public Library. Residents have a chance to meet Cherry Hill High School West grad and author Robert Strauss at a Meet the Author event at the Cherry Hill Public Library on Wednesday night. Strauss will discuss his book, “Worst. President. Ever.” on Wednesday night beginning at 7 p.m. at the library’s lower level conference center. Strauss’ book offer an enlightening account of James Buchanan’s presidency to prove how few leaders could have done worse in his position. The event is free to attend. Registration is required. To register, visit http://www.chplnj.org.